Isn't Valentine's Day the perfect time to give a Gift of Travel to those we love? 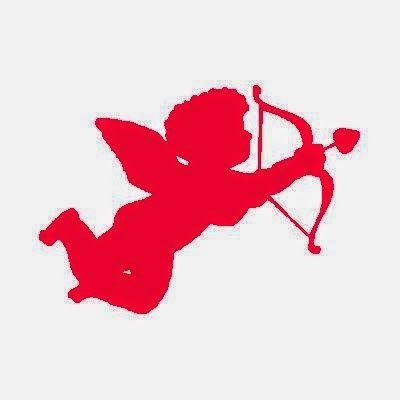 Here at Reid Travel we play cupid and come up with tailor-made adventures to suit your budget. Can't you just see the expression on your loved-one's face when opening up a box--expecting just the usual "chocolates" - only to discover a gift certificate to some exciting destination? Better than chocolates? Nope, better have some chocolates in there too! There are plenty of ideas in the current issue of Ultimate Experiences. Here's a sampler: Hong Kong, India, Safaris, and Private Jet vacations. Click this link and take a peek inside Ultimate Experiences magazine. And our consultants are talking about some really nice Ecuador vacations too. I'm hearing Disney, Tauck and custom-guided tours. Call Reid today and see if there's something in this assortment to stimulate your traveling sweet tooth. As your travel specialists, at Reid Travel we will save you time and money, give you plenty of savvy advice and help you in every way. Call us today 800-248-8404!